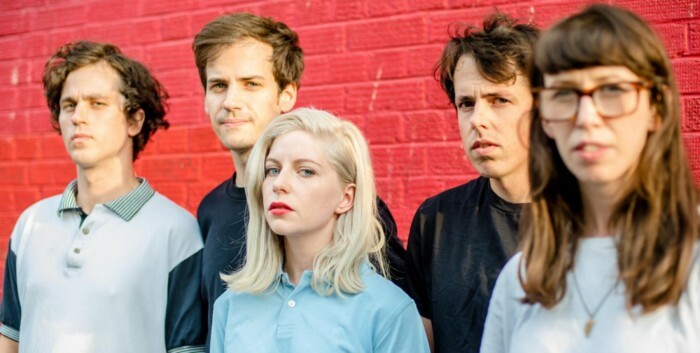 Absolutely loving this new song by Alvvays. It's from their new album 'Antisocialites' and was apparently influenced by supporting the Jesus & Mary Chain. Which begs the question: if this is an ode to Jim, where's William's ode? Loving it too, Robster. I was also going to post this one today. Great minds think alike. Yep, that hits the spot. All these months later, I'll add my big thumbs up too!!!! !